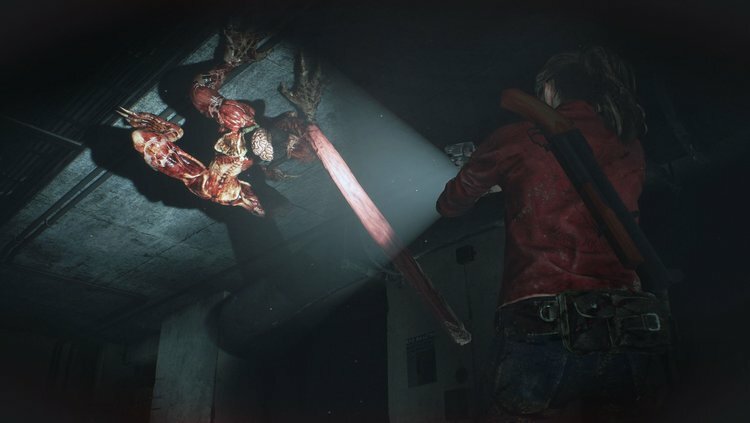 Capcom has released five brand new mini-trailers for the upcoming Resident Evil 2 Remake, which focus on deadly weapons in the game. 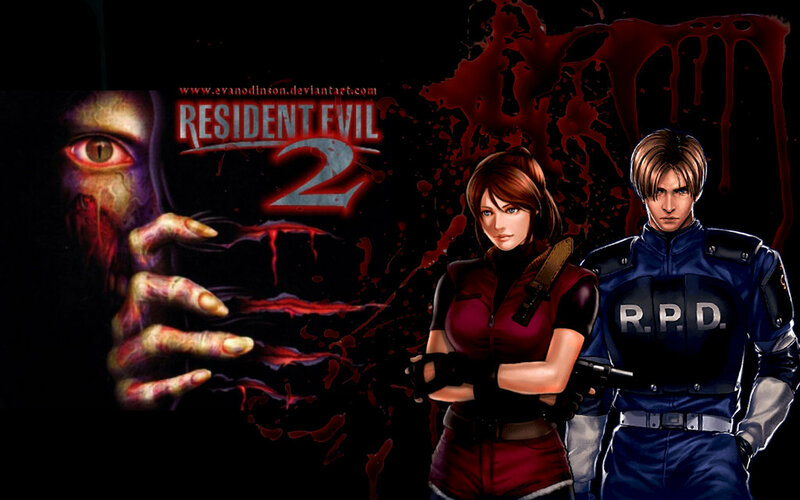 Resident Evil 2, or known in Japan as Biohazard 2, is a survival horror genre game. In this game, the player will explore a fictional city while solving puzzles and fighting with the zombies. And as we know that Capcom is working in development for Resident Evil 2 Remake and claimed to bring the better improvements for the game. According to that, Capcom has delivered five mini-trailers which consist of four trailers present the deadly weapons the players can use in the game. While the fifth one features a secret passage to the underground stage. 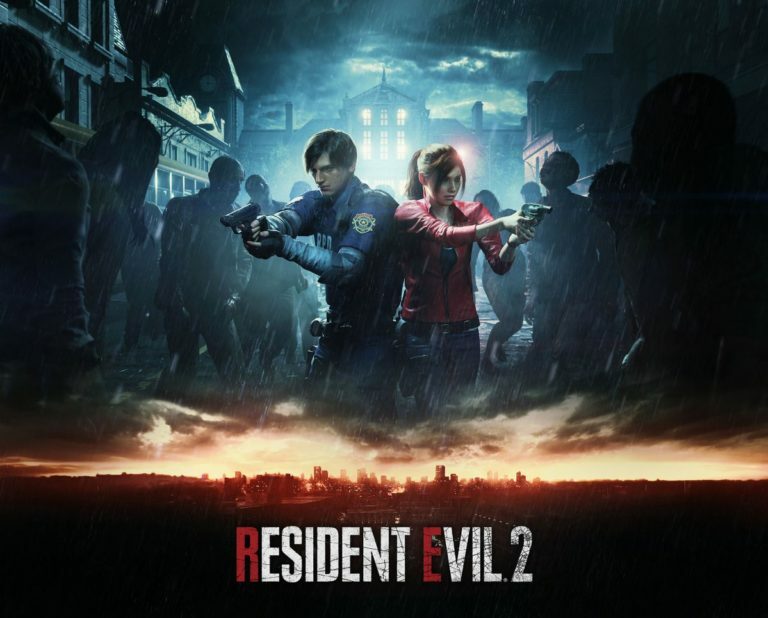 Resident Evil 2 is scheduled to be launched on January 2019 for PC, PS4, and Xbox One.